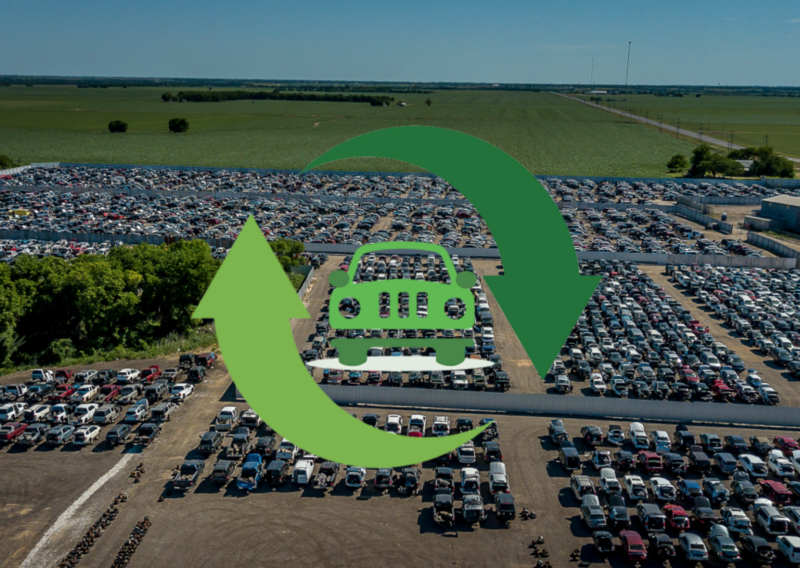 For the most part when you enter an auto salvage yard, environmentally friendly may not be the first thing to come to mind. In reality salvage yards are incredibly friendly to the environment. We all know the importance of keeping waste down and recycling as much as possible. There’s a huge amount of cars in the world, many of which are no longer working or just sitting in a driveway rusting away. These cars can pollute the environment and contain valuable metals and other commodities that can be reused. The only way to turn a junk car from a piece of trash to a source of recycled material is to go through an auto salvage yard. 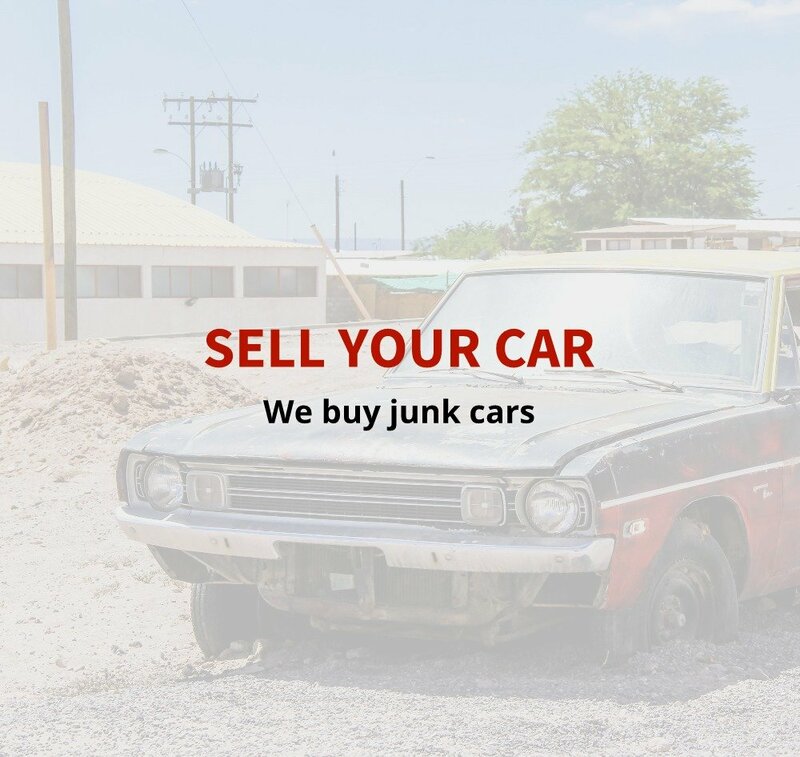 Selling your junk car to an auto salvage yard allows your trash to become a valuable piece in creating new products. Rather than letting these materials go to waste, they get a second life. 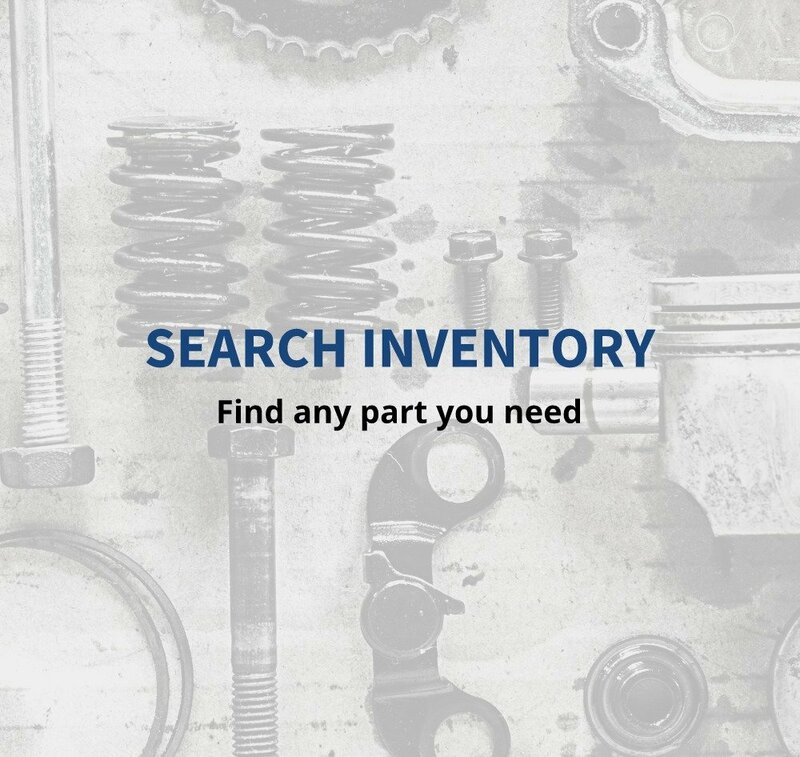 There are also parts that still work on a junk vehicle that can be used to fix other cars. To throw these parts and materials away in a landfill would not only be wasteful, it would also be bad for the environment. We use a huge amount of metal in our lifetime. Mining for metal releases harmful toxins into the water, soil and air so when given the chance to reuse metal through salvage yards, it reduces the amount of metal being mined. Reduce. Reuse. Recycle! Salvage yards are also eco friendly because they dispose of harmful chemicals. 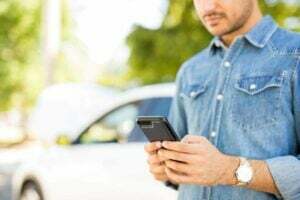 Cars contain antifreeze, power steering fluid and battery acid. If handled incorrectly these materials can be extremely damaging to the soil, water and surrounding wildlife. Salvage yards know and are trained to handle these materials properly so that they are disposed without harming the environment.